Chicago Van Service - Professional drivers for Chicago weddings, corporate events, concerts, sporting events + more - Top Fleet Limo ~A Chicago Limo Service. The ultimate van for traveling in comfort and style. With loads of room, this is the way to go if you are going to be traveling in a van for an extended period. 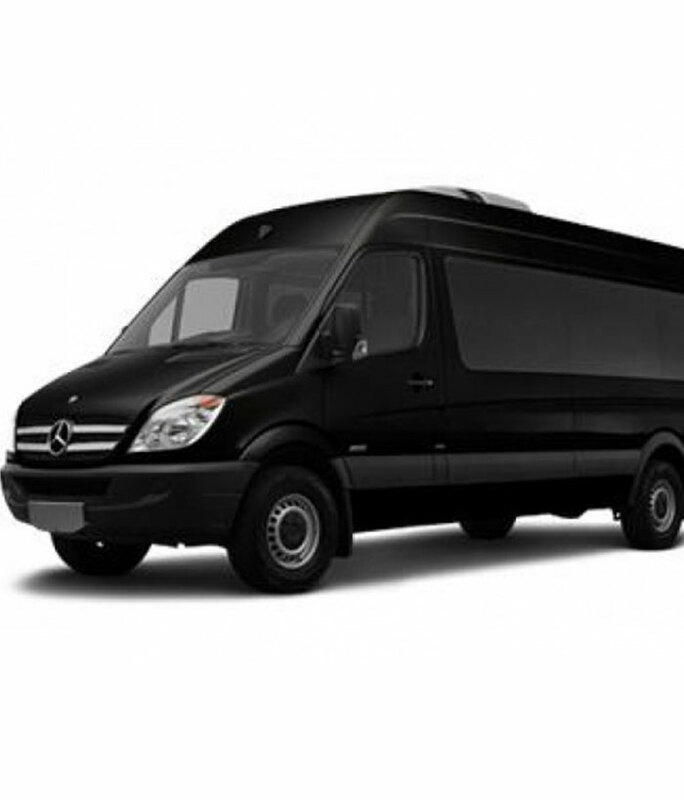 Top Fleet Inc. is the best Chicago Van Service that offers a 14-passenger luxury Mercedes-Benz Sprinter Van for corporate and private transportation. Top Fleet Limo specializes in special occasions transportation, Chicago weddings, bar(bat)Mitzvahs, concerts or sporting events, and we work hard to make sure you get the best possible service every time you ride with us. 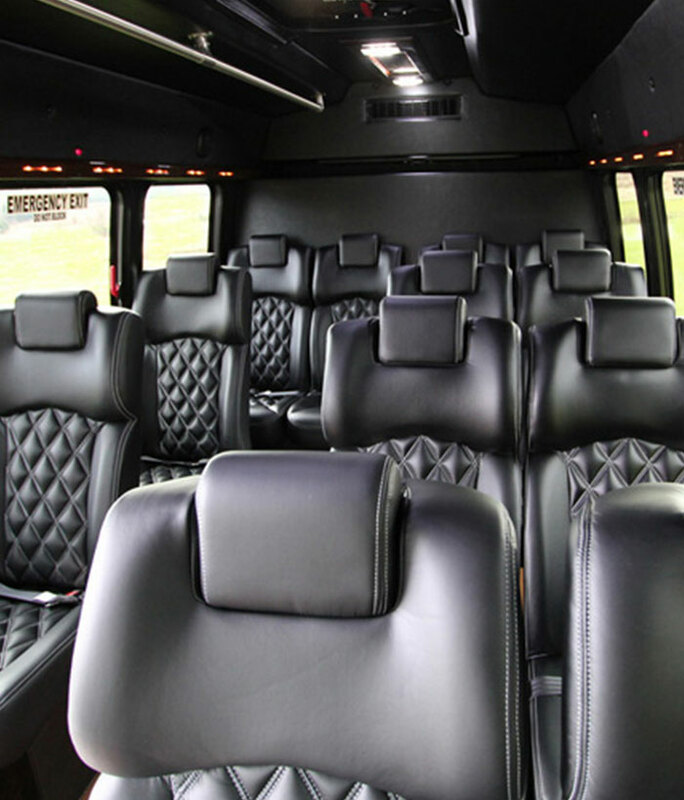 We will get you or your group to any destination in comfort and style and at an affordable rate. Top Fleet Limo is the best company to entrust your Chicago transportation needs to. Whether you choose our Mercedes-Benz Sprinter Van or one of our other vehicles, you will always arrive on time, in style and comfort.